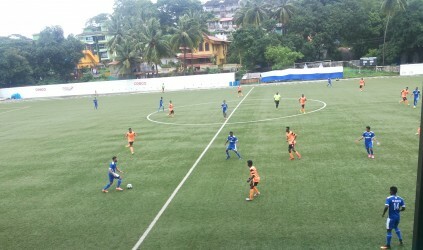 As part of FC Goa’s pre-season training and conditioning, the team will assemble at Zico’s football academy Zico 10 in Rio de Janeiro, Brazil, to prepare for season 3 of the Hero Indian Super League (ISL) under the close watch and guidance of head coach Zico..
Zico 10 is a brand, under which there are various academies and training centres across Brazil attached to the Flamengo legend Zico who is the head coach of FC Goa for the third consecutive season. 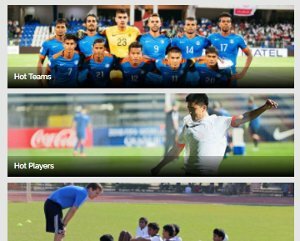 FC Goa are scheduled to play pre-season friendlies with Brazilian clubs during the pre-season training in Rio. Local superstars Romeo and Mandar Rao Dessai are elated to be part of the squad’s preparations in Rio de Janeiro.Said Romeo who has previously trained in Bazil with Atletico Paranaense, “I'm looking forward to train in Brazil again, I will do my best in the training session to learn and better my skills under Zico, it will be a great opportunity to play against the Brazilian teams and learn from them. “I have heard that there are excellent training facilities and competitive teams to plays against.I’m looking forward to seeing first-hand the quality of play of the Brazilians teams as we have grown up knowing that Brazil is one of the power houses of football in the world. 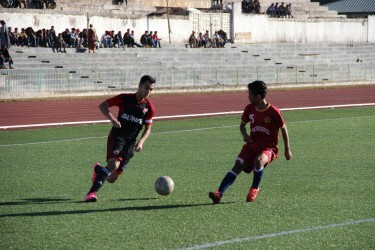 It will be great opportunity to learn and better my skills”, said Mandar. 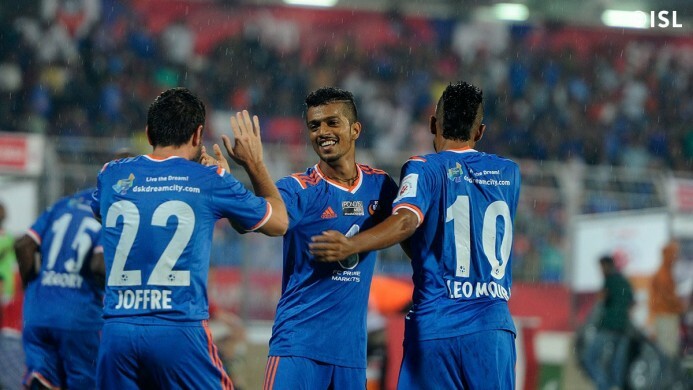 FC Goa’s new signing, local lad Pratesh Shirodkar is visibly excited about the coming season. “Brazil is a land of football and training in Rio is like going to the holy land of football. My expectation of training at Rio is to evolve into a more skilful player and better my techniques”. 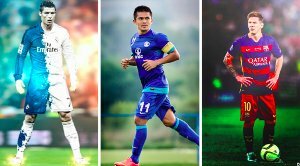 The squad will train in Rio de Janeiro until mid-September 2016, post which the Zico-managed team will be back in Goa for the final phase of training inGoa before the season starts. The city is also known for its sprawling favelas, its Carnival festival featuring parade floats, flamboyant costumes, samba costumes and most importantly the game of football. Last season FC Goa conducted their pre-season at the Spanish Soccer Schools grounds located within the Dubai Sports City complex in the United Arab Emirate (UAE).